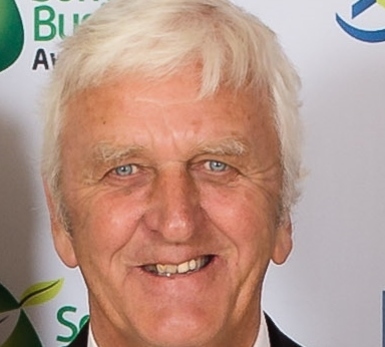 John Mitchard: John has built up a wealth of experience in the construction industry, having started as an apprentice in the 1960’s, before taking over Melhuish and Saunders in 1998. As a Director of the company and former Managing Director, John brings that experience to the overall management of the company and maintains a keen interest in all projects undertaken. 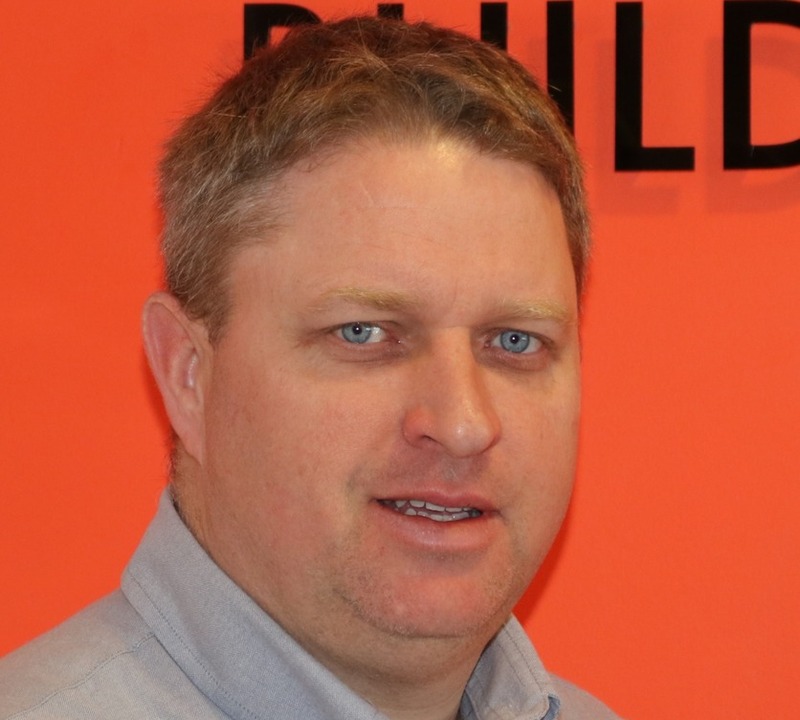 Darryl Mitchard: Darryl started with the company as a plasterer in 2000, before becoming a Contracts Manager in 2002. In 2006/2007 Darryl was appointed Contracts Director, and part owner. In 2017 he became Managing Director and is focused on driving the company forward. Darryl has overseen hundreds of projects from pre-tender to completion. The project costs have ranged from £10,000 to more than £4million and he has had a role in all of these. 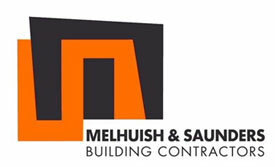 Melhuish and Saunders has built up an excellent reputation as a high quality building contractor since it was established in 1923. We are a family run business and since 2009 have been based in Landmark House, Glastonbury, an award winning building in its own right, constructed by the firm. We pride ourselves on working as a team and ensuring that every project we work on is completed to a high standard of finish, within budget and, most importantly of all, to the client's satisfaction. Our company has demonstrated continued core growth and sustainability, carrying out projects valued between £50,000 and £5million. We have a wide range of clients including domestic, commercial, Local Authority, NHS, Police, The Duchy of Cornwall, The National Trust, Education as well as private clients. We guarantee that we will provide the same high levels of workmanship and customer service to all our clients, regardless of the size of the job. We carry out all types of construction work: new builds, refurbishments, design & build projects - schools, offices, commercial and industrial units, leisure facilities, timber-frame buildings, housing, health centres and care homes and many more specialist developments. Melhuish and Saunders Ltd - Building Contractors Based in Glastonbury, the company operates on construction projects across the South West, including Somerset, Wiltshire, Gloucestershire, Bristol and Devon.